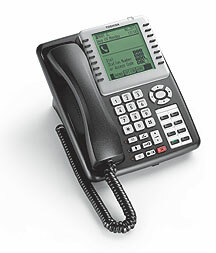 Sierra Telephone Systems, We have proudly served the Reno, Sparks, Carson City, Minden, Gardnerville, and Lake Tahoe areas since 1985. 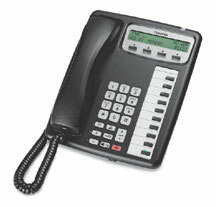 Voice Over IP Telephones (VoIP) - Extend. Broaden. Advance. 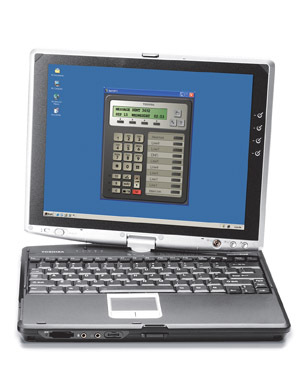 Toshiba gives you the power to stay connected using wireless SoftIPT soft phone clients that run on your laptops, tablet PCs, or PDAs via your wireless local area network (WLAN). 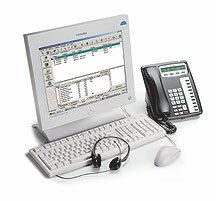 Copyright 2004 © Sierra Telephone Systems, Inc. All Rights Reserved.